There are two types of positions available at our stores. Customer Service Attendant: Click HERE for job description. Laundry Cleaner: Click HERE for job description. All job applications must be submitted online. Interested? Apply HERE. 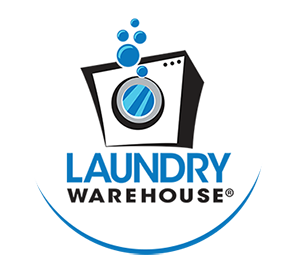 If you are interested in applying for a job at any of our Laundry Warehouse locations, please apply online here.